Nikhil ‘forsaken’ Kumawat is a professional Counter-Strike: Global Offensive player who was caught cheating at a tournament last weekend. In a video that went viral, he was seen trying to close an aim-assist program open on his computer mid-match Now banned for five years from any Esports Integrity Coalition-affiliated tournaments, Kumawat says he regrets ever playing the game. The incident took place at the Extremesland Asia finals last Friday, during a group stage match. OpTic India, the team for which Kumawat was playing, was facing Vietnamese team Revolution in an elimination match when organizers at the event discovered something was awry. According to the esports site CSGO2Asia, which was present at the event, the match was put on hold for 20 minutes until officials confirmed the discovery of a cheat program on Kumawat’s PC was the cause of the delay. The site even shared a short video of the moment when Kumawat was confronted, which appeared to show him trying to delete the evidence. Kumawat has since said that it was deleted by the virus protection on his computer. After reviewing further evidence for several days, the ESIC, an independent third-party organization that regulates accusations of cheating and doping in the esports industry, said it had discovered that Kumawat had also cheated at the ESL India Premiership earlier in the month. OpTic India had won that tournament and $6,750. Based on its investigation, the ESIC announced its decision yesterday to levy the five-year ban against Kumawat. While it was technically his second cheating offense, having received a six-month Valve Anti-Cheat ban back in 2017, the ESIC opted against issuing a lifetime ban. Although the rest of OpTic India’s members have said they didn’t have any knowledge of Kumawat’s cheating, the team nevertheless disbanded in the wake of the events at last weekend’s tournament. And though Kumawat has 48 hours to appeal the ESIC’s decision, based on recent comments in an interview with the esports website AFK Gaming, he appears unlikely to do so. 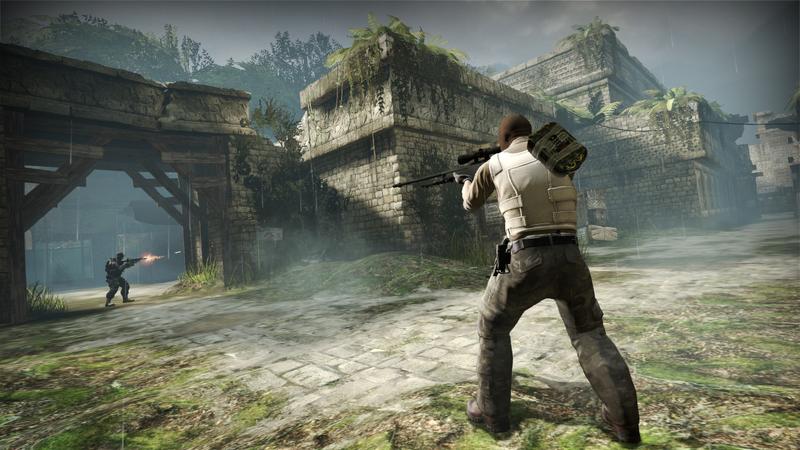 “If i could go back I would probably delete the day when I first played counterstrike,” the 23-year-old wrote in an email to AFK Gaming. “Nothing good has happened to me since the day I started playing the game.” Kumawat said the cheat program he was using gave him a slight aim advantage over his opponents, but not one so obvious that most people would notice. When asked why he cheated, he said that though he felt confident in his knowledge and understanding of the game’s strategy, he didn’t feel as good about his aim and so ended up looking for a ways to compensate. While it might be easy for Kumawat to blame his cheating on feeling pressure to win, he rejected that characterization, and said it was simply his own fault.